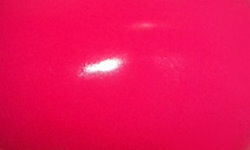 Desire is a bright medium pink jelly. Color: This is a pretty standard nail polish color, but it's jelly! Jellies I still think are a pretty under-developed area of the nail polish market, and in 2011 a drugstore jelly was an amazing find. I love these brightness of this pink and squishy look. Formula: This formula is pretty sheer. You could wear these in less coats for a very sheer/tinted effect or you could do like all the other nail polish addicts and build it up in 3-4 coats for full on jelly effect. I used 3 coats here. The formula was easy to work with and apply. Price: This can be found a few etailers still reasonably priced. 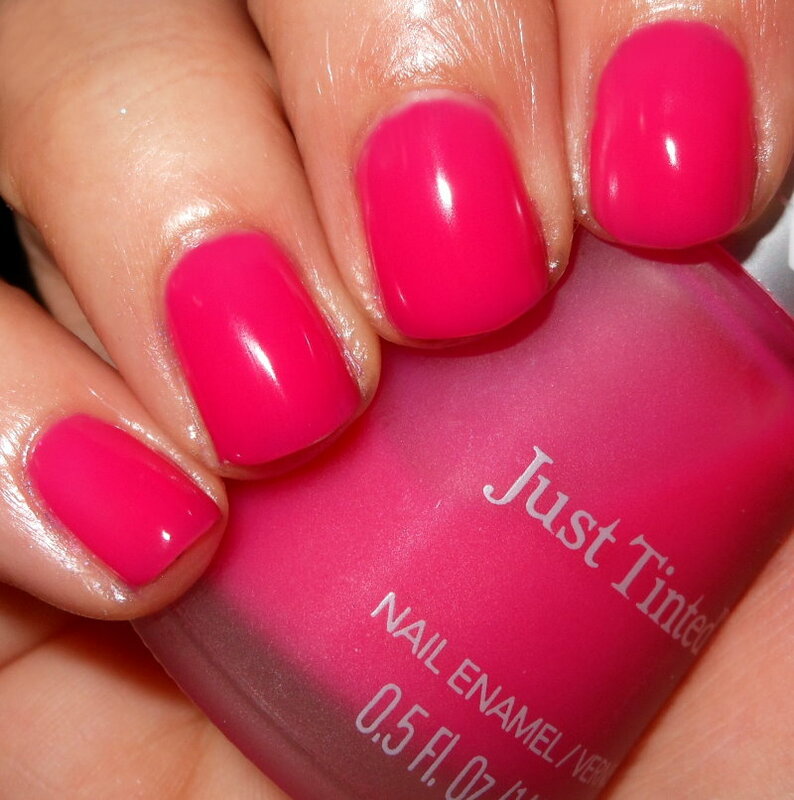 Overall: This line and Desire were a great find, and some of my first true jelly polishes in my nail polish collection. Plus, I just loved the bottles! Beautiful color and a nice nostalgic memory.